So it is Monday (groan, sigh, grumble) and time for a Made me smile post with a few nice things from the last couple of weeks that brightened my days! Last weekend Edd and I took Mr 5 and Mr 11 to the Coca Cola Easter Show (I preferred when it was called the Royal Easter Show just FYI). 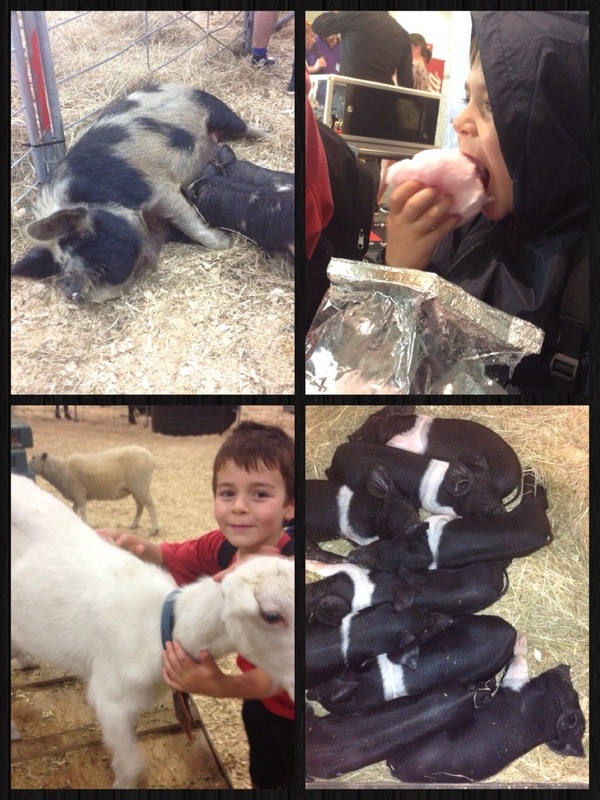 There were lots of farm animals (obviously), some incredibly overpriced rides, delicious burgers, circus acts involving 5 motorbikes and a metal ball (I KID YOU NOT) and enough candy floss to keep Mr 5 wired till the next evening. It was expensive but it was fun! 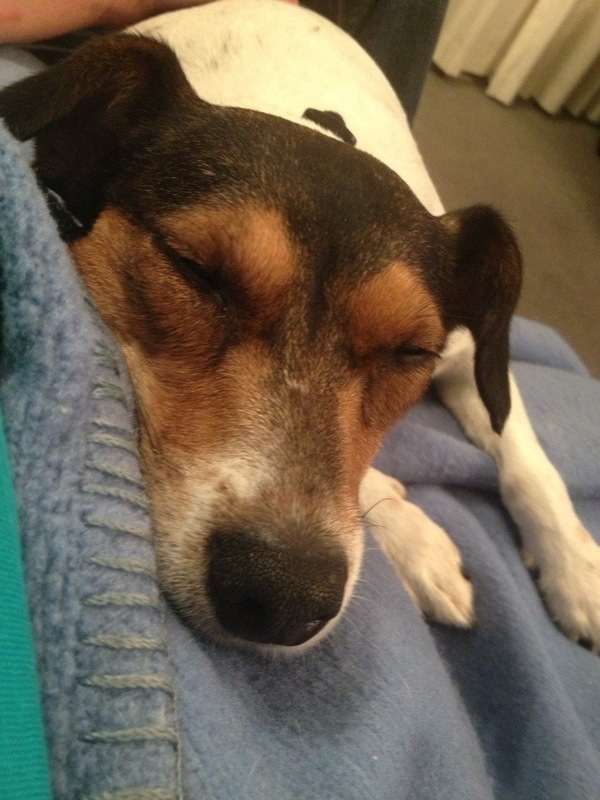 On the long Easter Weekend I also got to catchup with Mum and Co. down in Waiuku and together we watched the entire season of Auckland Daze (which if you are in NZ you should go checkout all the episodes right here!). It was hilarious. We also had an amazing vegetable lasagna which I plan to recreate in the near future and blog about. We also caught up with the In-laws for a pizza night! So all in all a pretty great weekend. Although the sun is still shining, Summer has definitely moved on leaving a pretty cold chill in her place. This called for new pyjamas which also functioned for a PJ birthday party (which was as mature as it sounds). 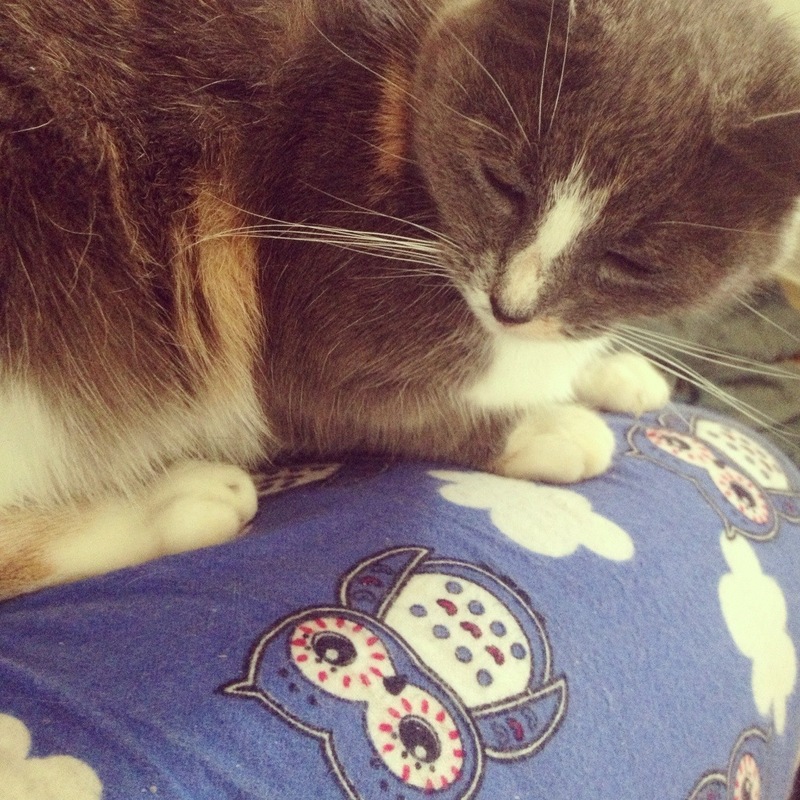 Callie approves of their cuddly warmth and cute owls, I just though all of you would like to know. 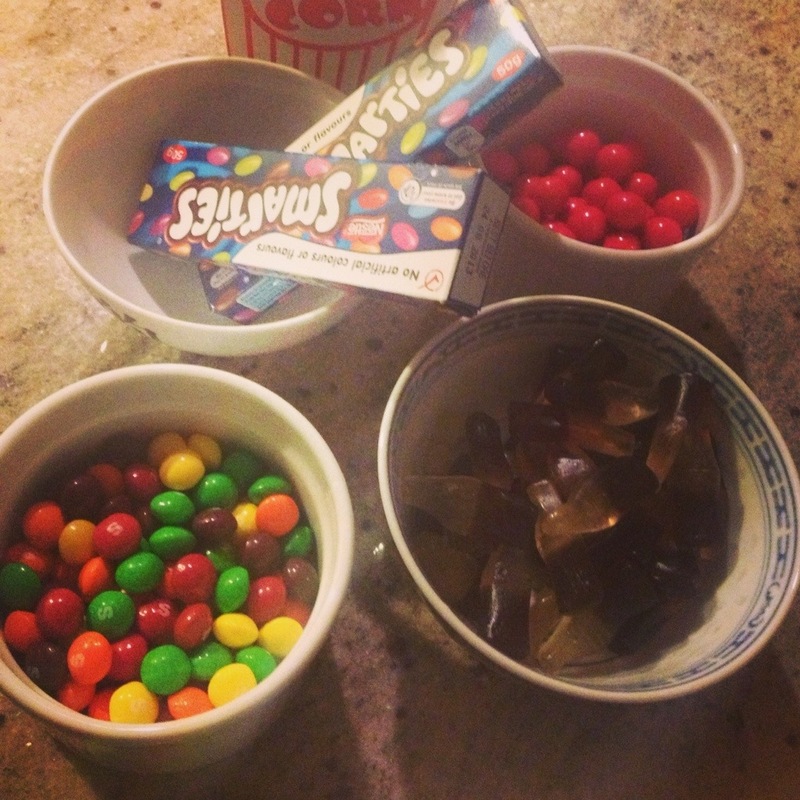 These bowls of delicious candy were just one part of a very enjoyable night with two friends, watching a movie with lollies, pizza and lots of laughs. Have I mentioned how much I love coke bottle lollies? I love them. The movie we watched was this little gem that I had never heard of before. 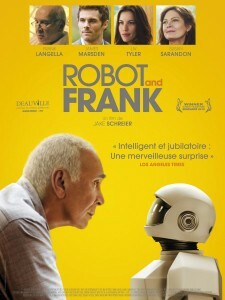 Robot and Frank is a sweet and unique little movie about a retired cat-burgular with worsening dementia who reluctantly gains the company and assistance of a rather charming robot, Robot. Together they get back into planning one big heist. The ending was the only thing that annoyed me about this movie, it felt unfinished or not thought through enough for such a thoughtful and sensitive film. Funny and sad and worth a watch! 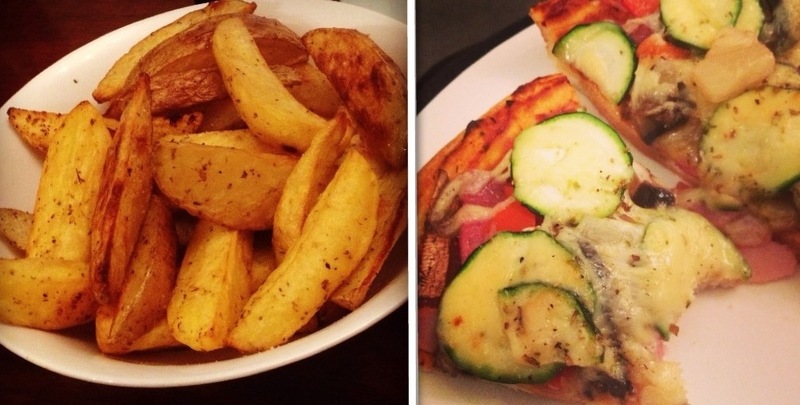 Babysitting Mr 5 and Mr 11 called for making a delicious dinner of homemade wedges and pizza. Edd and I had pizza packed with vegies and ham whilst the kids piled on pineapple, ham and cheese on to theirs. It was a fun evening cooking with them and Mr 5 kept trying to sneak ingredients off the other pizza for his own. 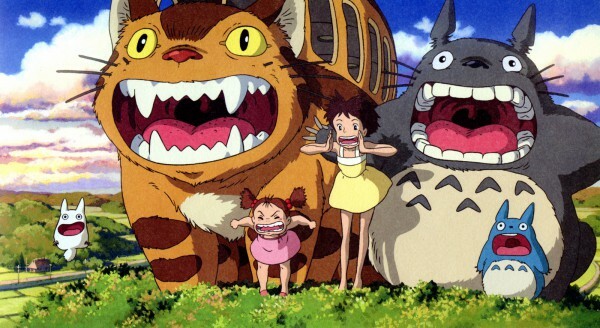 Another movie I watched and Loved this week was My Neighbour Totoro. Might be my favorite Studio Ghibli film but its hard to choose between this, Spirited Away, Princess Mononoke and Ponyo 😦 I love them all! 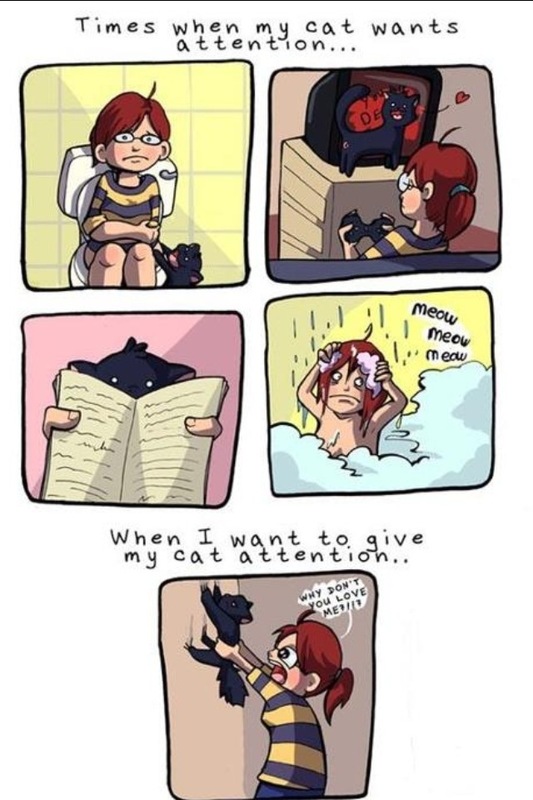 And cat bus is probably my favorite, can I have one?? 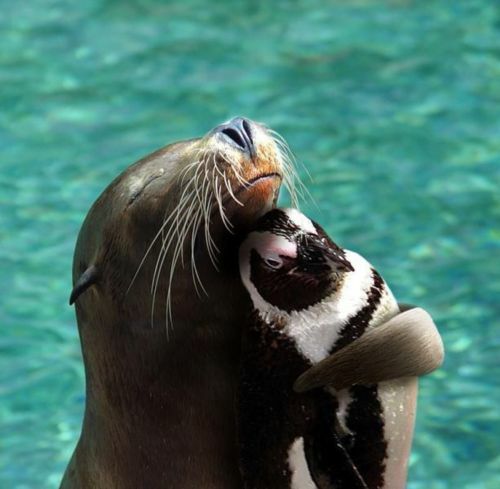 Last up I will leave you with the most recent unlikely animal friendship, kindly sent to me by Edd!